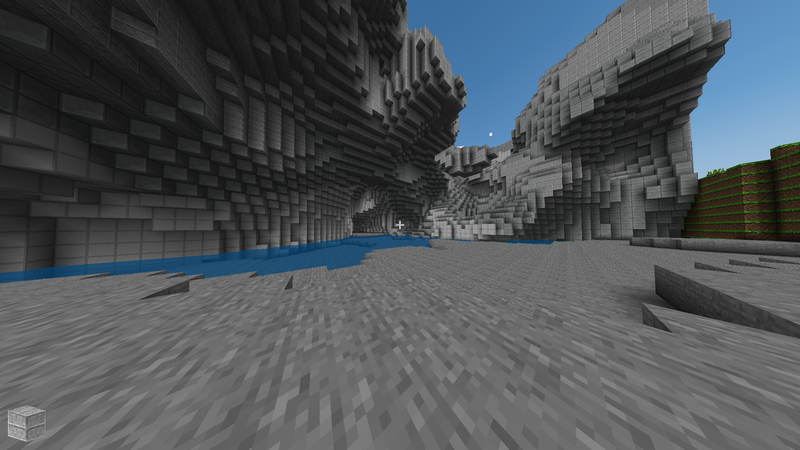 Simple but nice looking terrain generation using simplex noise. 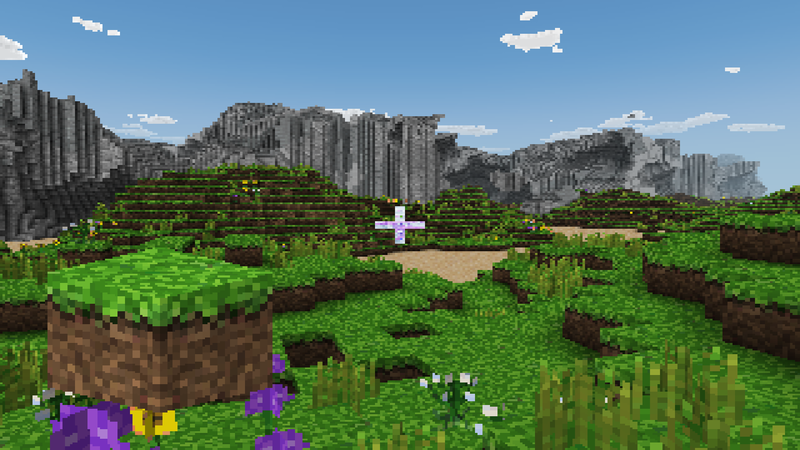 More than 20 types of blocks and more can be added easily. Supports plants (grass, flowers, trees, etc.) and transparency (glass). Simple clouds in the sky (they don't move). 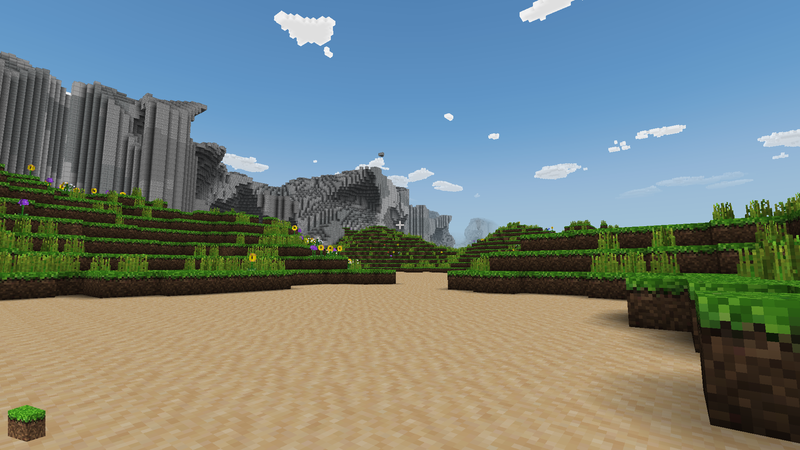 Day / night cycles and a textured sky dome. 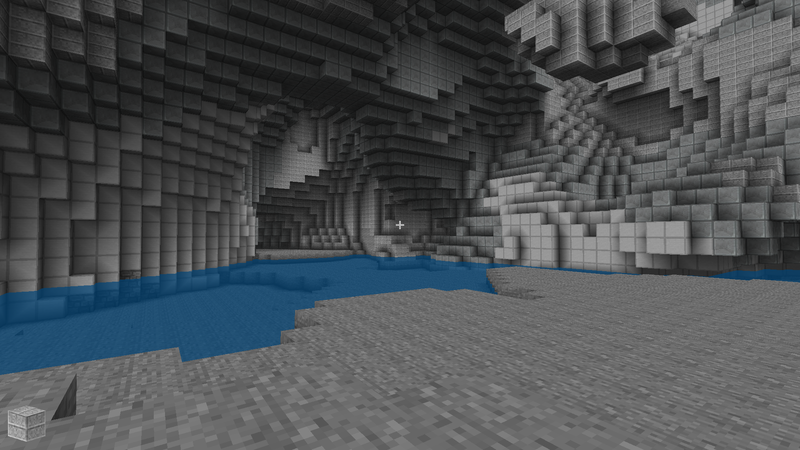 Ambient occlusion for basic shading of blocks. World changes persisted in a sqlite3 database. 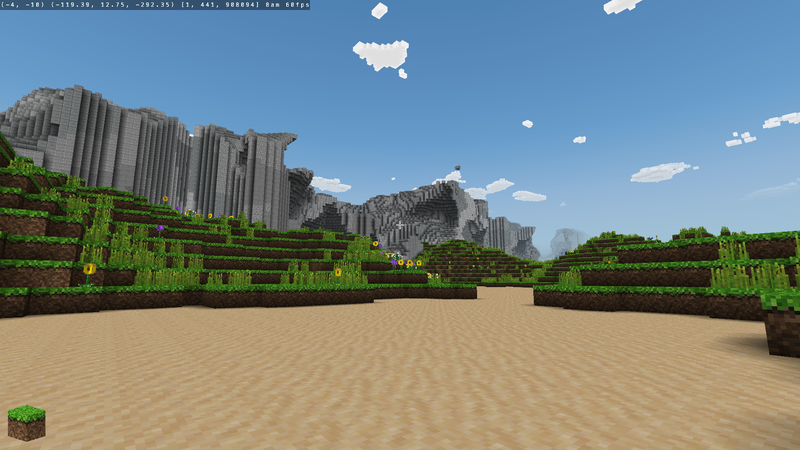 Configurable draw distance. 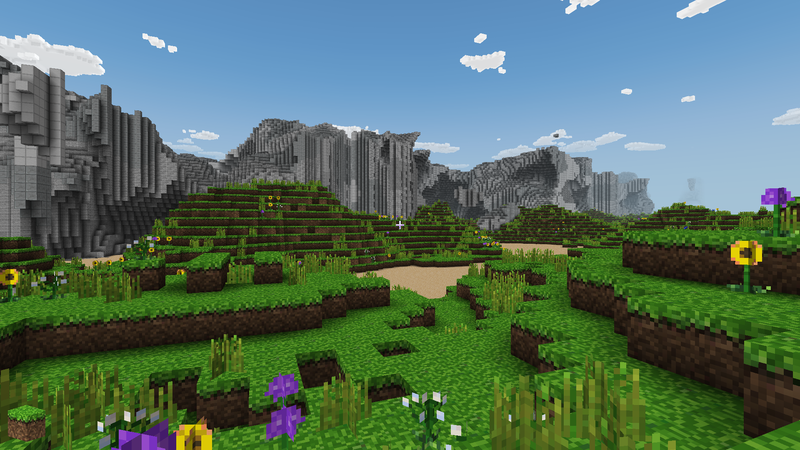 The draw distance has a big effect on the framerate, a draw distance of 1 or 2 can make this core playable even on very lightweight computers. Gamepad support (including analog stick support) configurable analog sensitivity and deadzones, preliminary mouse and keyboard support. Configurable resolutions, up to 4K. A ‘Jumping Flash’ mode that allows you to jump infinitely into the air all while the camera faces downwards. To start the Craft core, go to RetroArch's main menu screen. Select 'Load Core', then 'Craft'. Frontend-level settings or features that the Craft core respects. The Craft core saves/loads to/from these directories. The Craft core has the following option(s) that can be tweaked from the core options menu. The default setting is bolded. Show game information in the upper left corner of Craft. Enabling this allows you to jump infinitely into the air all while the camera faces downwards. Configure the field of view. Invert up and down crosshair aiming controls for the RetroPad and the RetroMouse. Modify the RetroPad right analog stick's sensitivity. Modify RetroPad analog sticks' deadzone.